Should trailers have a spoiler rating? Terminator Genisys was actually made worse by it’s spoiler-filled trailer. One of the biggest plot points to the movie, the reveal that John Connor was actually the film’s villain, was spoiled very clearly in the trailers for the film. This meant that when that moment occurred, which was written to be both a shock and a slight red-herring to begin with, all the work both the writer and director did to produce this was undercut by the audiences previous knowledge. It took away potentially the best twist in the film. This isn’t the only recent case of this. Ridley Scott’s upcoming movie The Martian looks great. The story of Matt Damon’s astronaut who is left stranded on Mars when his mission hits a devastating complication. That should be it. That should be all we know. Unfortunately, on viewing the trailer, most of the story beats were given away, with major plot points and the direction the movie takes. It is hugely frustrating because I love trailers but hate spoilers. I love getting a feel for a movie, particularly one I know nothing about. I think there is a great skill to a trailer which can tell you just enough about a story without giving anything away. These trailers do exist. Ask Steven Spielberg, JJ Abrams or Christopher Nolan. Their more recent movies have teased enough to get a whole host of people excited without truly telling the story at all. What if we could add a warning to this screen? Nothing is going to stop the studios releasing spoiler-filled trailers so maybe it should come with a warning. 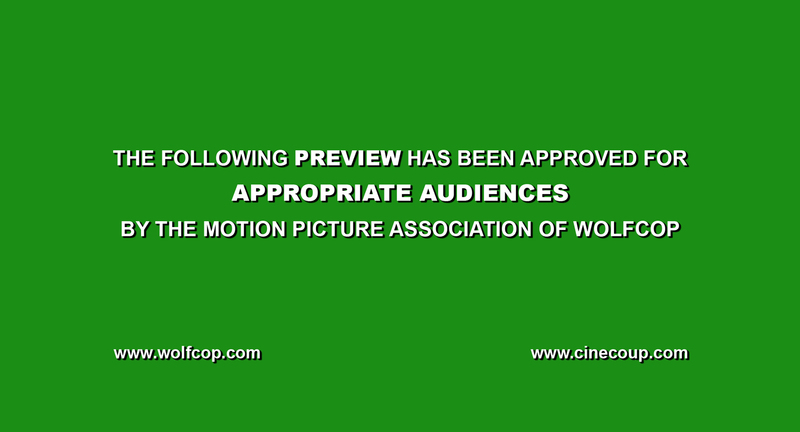 The trailers in America often have the green/red band which offers a brief warning of the trailers content. This is specifically about the content, be it adult, violent, swearing or scary. This is where we could add our warning. Three levels would do: no spoilers, mild spoilers and major spoilers. They are pretty self-explanatory but to avoid any confusion and to help begin the discussion, it would go plainly like this. One of the more recent, exciting and most consumed trailers are the two that have been released for Star Wars: The Force Awakens. These trailers offer no plot points, introduce the theme and style of the film and peak interest – No spoilers. The second would be the more recent Suicide Squad trailer. Even though this is only a teaser, we get a bit more story, a good look at some of the characters and even get a glimpse of a character that could well have been a surprise the studio weren’t willing to keep hidden. Regardless, nothing is really “spoiled” – mild spoilers. Lastly we get the aforementioned The Martian. Lots of plot points, huge reveals and pretty much the story of the film up on the screen in a three minute clip-reel – Major Spoilers. All you would need to do is put a sentence on the green/red band before the trailer begins: “This film contains ______ spoilers.” It would be that simple. The people who want to know as much about the film as possible can watch and the more cautious like me would avoid the major spoilers trailers and could watch the mild and no spoiler trailers with little to no worries. Finally, who makes the decision on what constitutes a spoiler-filled trailer? The director would be perfect. Terminator Genisys’s director Alan Taylor already complained that the trailer gave away too much about the film. At least this way he would have more creative control and could warn audiences that the trailer gives away too much of the story he has expertly crafted. This could lead to trailers not spoiling the film for everyone! The Genisys trailer was ridiculous! I can’t believe they spoiled such a major thing…. I didn’t watch the trailer but it was actually spoiled by all the people complaining about the spoiler. Turns out the spoiler doesn’t really spoil the movie because you still want to find out how and why John Connor ended up the way he did and it’s still a surprise for the characters. Greek Tragedy was full of spoilers: everyone already knew the end of the play but the audience still wanted to see how things would play out in that particular telling of the story. It’s a shame that it was spoiled that way for you and there is a certain element to what you are saying but I think that works best when the ending is intentionally given away. You could see in the scene itself that it was supposed to be a shock so it sucked all the drama out of that scene. 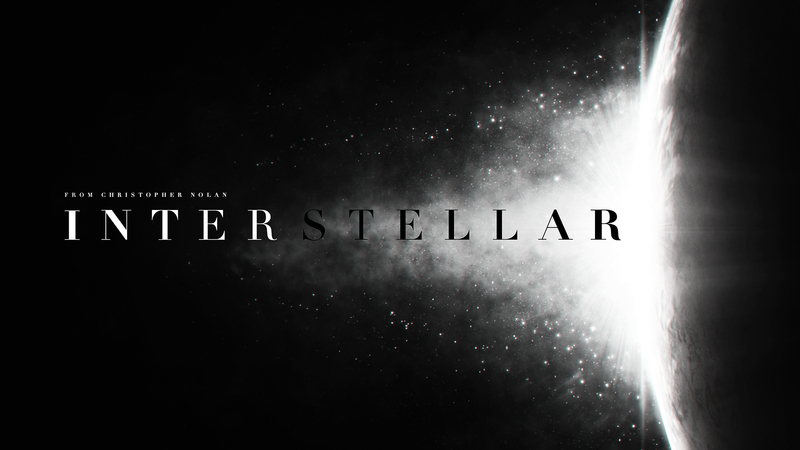 You mention that Interstellar didn’t have spoilers yet I thought the second trailer that showed the giant wave was pretty spoilery. But again, it didn’t affect the movie for me. Thinking about it, you are quite right. On multiple occasions a trailer can give away something important, actually be funnier than the actual film or include something not seen in the film. It can be hugely frustrating. Funnier than the actual film is another issue. I don’t know if that is covered by “spoiler” but it is certainly really annoying when it happens. Yes, they should have spoiler ratings. But then again, after years of having movies spoiled by trailers I haven’t watched any in years (only after seeing a film) which makes going to the movies a lot more satisfying for me as the expectations are different, I don’t know any of the jokes yet if its a comedy and I’m regularly genuinely surprised by specific plot points. I couldn’t do it. I love trailers too much. There’s something about getting a glimpse of a movie that you love – but that can be done without having to give away the whole plot!